Secrecy saves: counter-terrorist intelligence officers recall with fury how a newspaper article describing National Security Agency abilities directly led to the loss of information that could have avoided the terrorist killing of 241 soldiers in Beirut late in October 1983. Secrecy corrupts. From extraordinary rendition to warrant-less wiretaps and Abu Ghraib, we have learned that, under the veil of classification, even our leaders can give in to dangerous impulses. This film is about the vast, invisible world of government secrecy. 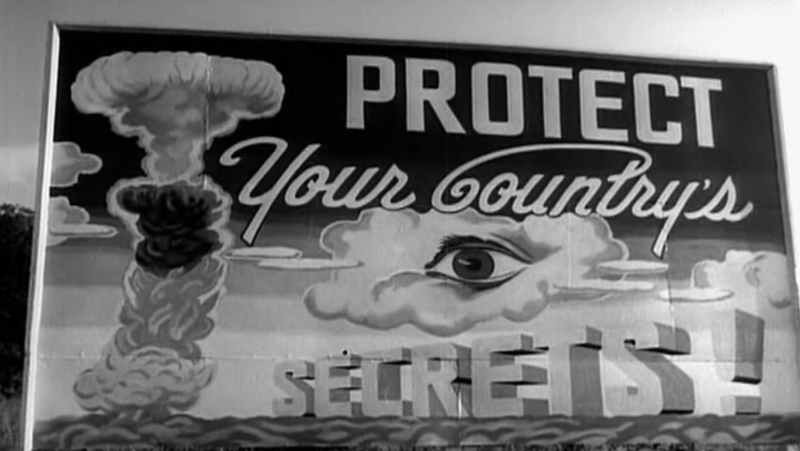 By focusing on classified secrets, the government’s ability to put information out of sight if it would harm national security, Secrecy explores the tensions between our safety as a nation, and our ability to function as a democracy.